We are absolutely delighted to have been invited back to Banff and Macduff. 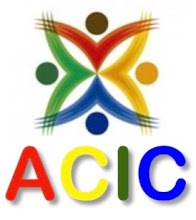 We will be talking, over the next three days, about the work of ACIC and discussing the situation of children in crisis. 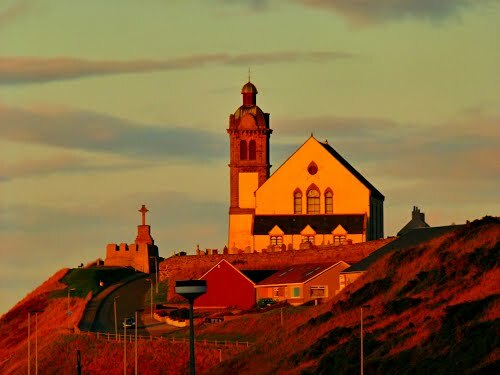 There has always been a great and warm welcome when we have visited the area in the past and we are looking forward very much to heading back up the road again to see friends in the north of Scotland. An enormous thank you to Robin Wiseman and John Woodside for their kind invitation and support.